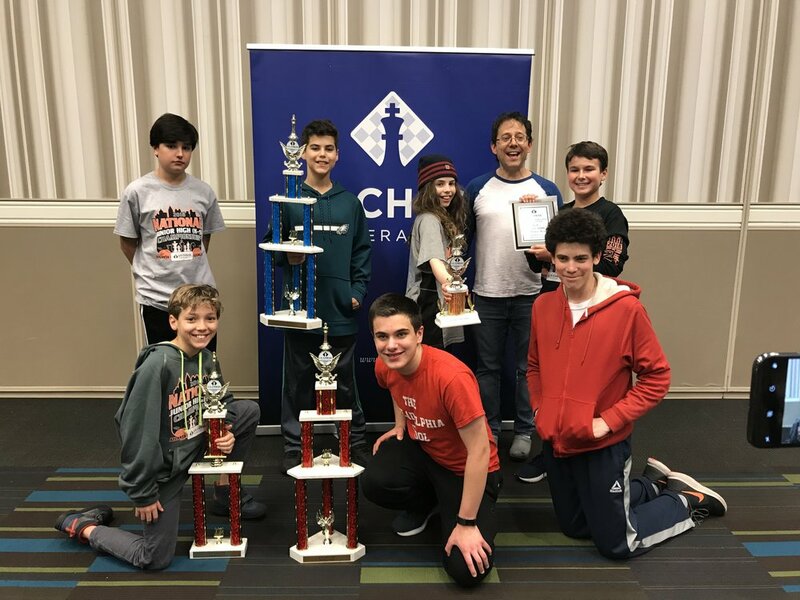 The TPS Tigers chess team was in Atlanta this weekend for the 2018 National Junior High (K-9) Chess Championship! 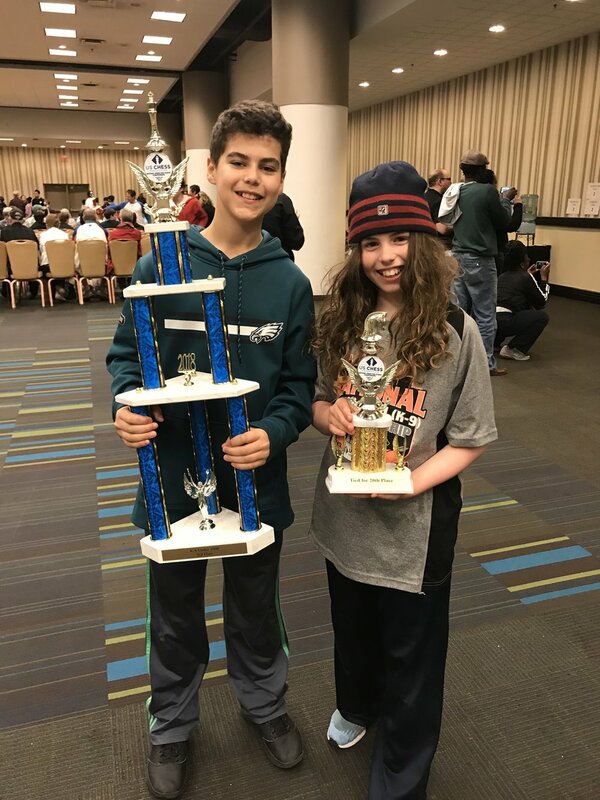 TPS won two top-ten team trophies! 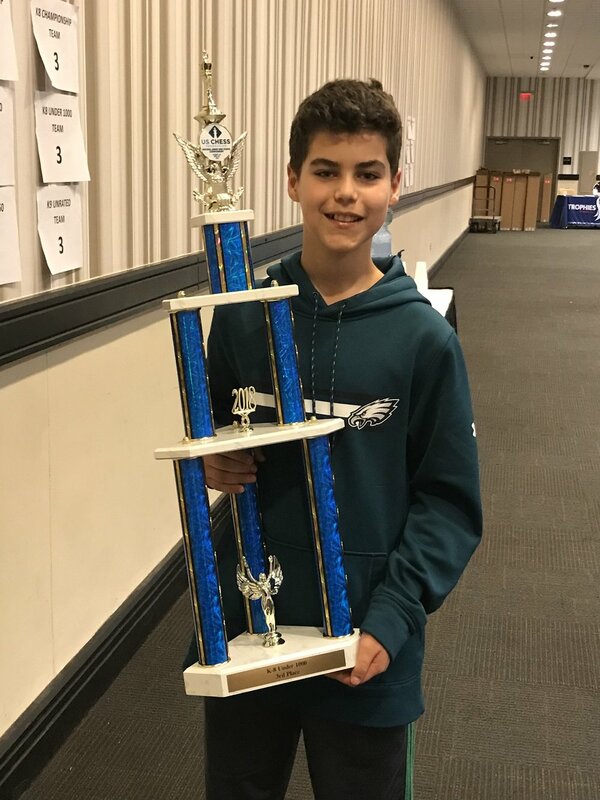 In the K9 Under 1250 section, TPS placed 7th out of 25 teams! In the K8 Under 1000 section, TPS placed 3rd out of 36 teams! Manav Jha played as an individual in the Under 750 section and won 4.5 out of 7 games. 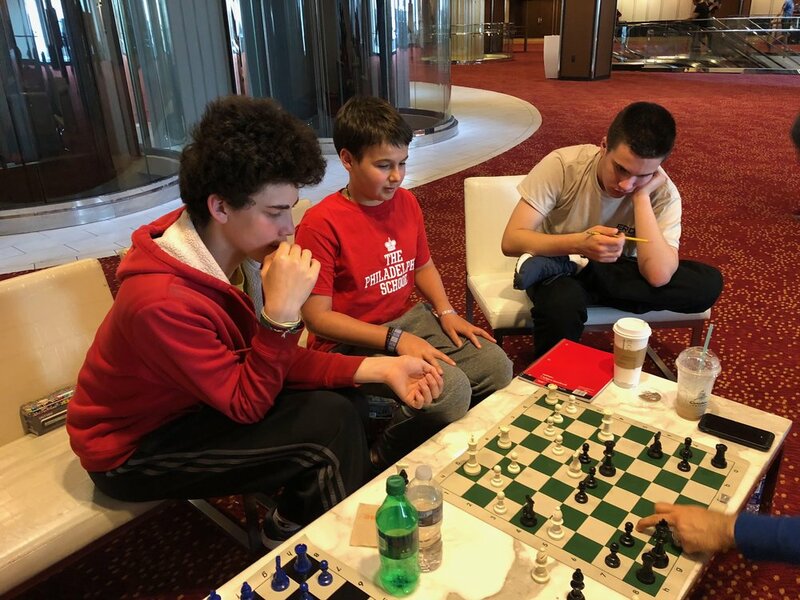 From chess coach Ross Colby, "Thank you, parents and kids, it was a blast!!!" And from us to Ross, "Thank you for all you have done for our kids and for the strong chess program you created at TPS."